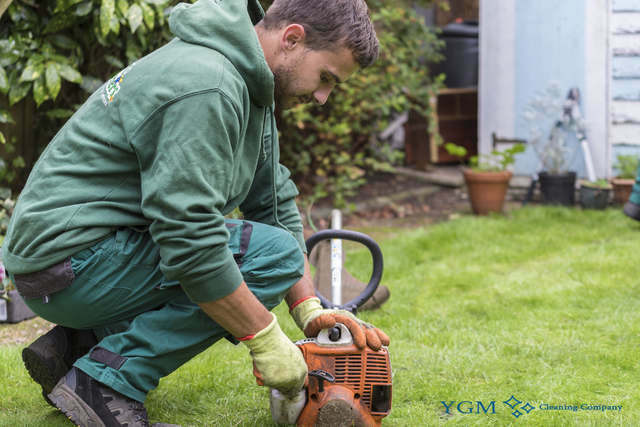 M20 Withington Tree Surgery & Gardening | YGM Cleaning Company Ltd.
Do you need additional to get ready your garden for the warm summer nights and days you will be spending in it? It doesn’t matter for anybody who is landlord, tenant or homeowner, YGM Cleaning Company Ltd. has been providing its top quality and fairly priced, professional gardening services in Withington to the residents and businesses and the region for more than than a decade. All of the gardeners employed in the company are well trained, experienced, vetted and fully insured. The professional gardeners can take care of your plant flowers and other plants, overgrown lawn, can design your garden, clean up the leaves and other garbage, remove weed, prune trees, jet wash your patio and provide a lot more gardening design, maintenance and repair services. Request an offer or request an onsite visit by a professional gardener to assess the situation of your outdoor space, and to recommend the best services which can be presented to improve its appearance and condition, along with the actual price for the services. Get in touch with the DAILY customer care line on 0161 823 0323 or fill out the brief online form now, and you will get the price and other information and facts you require at the moment! YGM Cleaning Company Ltd. gives professional gardening service to businesses and residents in Withington and the entire area. All of its gardeners are experienced, quite thoroughly fully vetted, trained, checked, insured and can be trusted. The gardening services provided for the gardens contain: lawn repair, autumn and spring lawn care, lawn scarification, lawn aeration, lawn feeding for healthier plants, garden maintenance, patio and driveway jet washing, garden clearance, tree care and surgery, weeding and other services aimed at making your outdoor space look well maintained, better and a desired space for spending more hours with the family. The company provides premium quality lawn mowing and lawn care to its clients in the area. The experienced gardeners for sure will analyze your lawn and will give you their informed opinion of what exactly needs to be completed, so as to increase its appearance and health. The mowing and maintenance is performed with the newest lawn aerators, mowers, trimmers, weed killing gardening tools, rakes and others. In addition to mowing and shaping your lawn properly, the professional gardeners can fix any yellow or otherwise damaged patches. The professional lawn care services offered involve: lawn edging, grass trimming, mowing, autumn and spring lawn care, lawn aeration, feeding and scarification for healthier plants. The garden maintenance provided by the garden company, include all sorts of care and garden maintenance expert services to get your garden or other outside location cleaned up, put it into right shape and form, and ensure that all plants and trees in it are healthful. The professional gardeners in Withington can offer to mow your lawn and take care of any damaged areas, gardening design, landscaping. 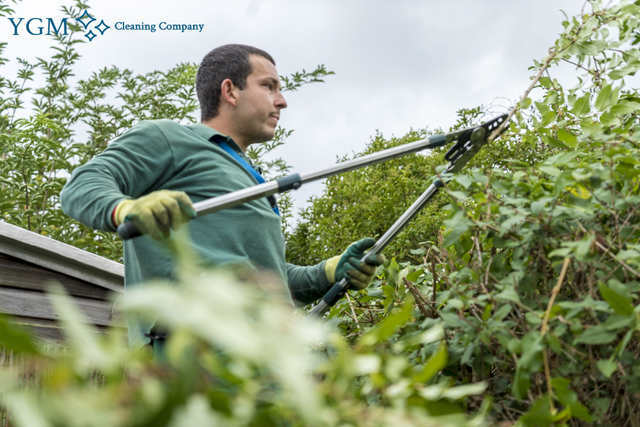 They can trim and prune the hedges, trees, ivy and other plants which need trimming and pruning. They can easily remove all of weeds or kill all weeds, and fertilise your plants and flowers to ensure their health and roper growing. The professional gardeners can provide you high quality tree surgery for all trees, garden maintenance, lawn mowing, lawn scarification, lawn repair, autumn and spring lawn care, weeding, lawn feeding for healthier plants, lawn aeration, garden clearance, ivy removal, and cutting. As soon as the professional gardeners have finished with their job in your garden, you are able to be sure that it will certainly appear much better, have healthier plants and flowers, have more space, an evenly mowed and repaired lawn, and an general enhanced outdoor space. Booking a no-obligation onsite visit, or booking a specific gardening service in Withington M20 offered by the company is extremely easy. All you need to try and do is make contact with the DAILY customer care at 0161 823 0323 or here online, and book your service or visit right now! The more services you order the bigger price reduction you will obtain. No deposit is required for booking, therefore phone your desired local gardening service right now! Other services we offer in Withington M20 Oven Cleaning Withington, Carpet Cleaning Withington, Upholstery Cleaning Withington.